Here we have a new version of The Jungle Book: part of an initiative from the House of Mouse to bring new renditions of their classic films to younger audiences. With the sad retirement of their traditional animation studio, Disney have filmed this version as a live action movie (actually it is largely CGI but the protagonist is flesh and blood, even if all but a handful of sets are green screens) and it is very much a reinterpretation of their fondly remembered animated feature rather than a stricter adherent to the Rudyard Kipling source material. Not that this should be sniffed at: their first film version earned its accolades as a classic despite the liberties it took with the original book. (Incidentally, this isn’t the first remake: Disney did in fact make a mostly forgotten live-action Jungle Book in the 90s that was radically different). What that means here is that we have musical cues from the old Wolfgang Reitherman film, the same broad plot outline, and a few more allusions to elements altered from the books; but major embellishments like King Louie have also been retained (orang-utans are not native to India…) and this should be regarded as a no more a strict Kipling adaptation than the last one. In spite of my reservations about the trailer, I think it has all come off rather well. 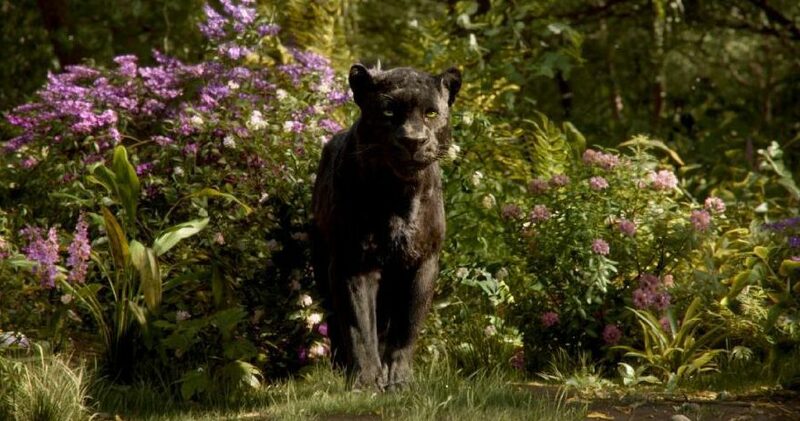 Abandoned as a babe, the Man-cub Mowgli (Neel Sethi) has grown up under the aegis of the panther Bagheera (Ben Kingsley) and been raised by a wolf pack headed by his adoptive mother Raksha (Lupita Nyong’o) and Akela (Giancarlo Esposito). 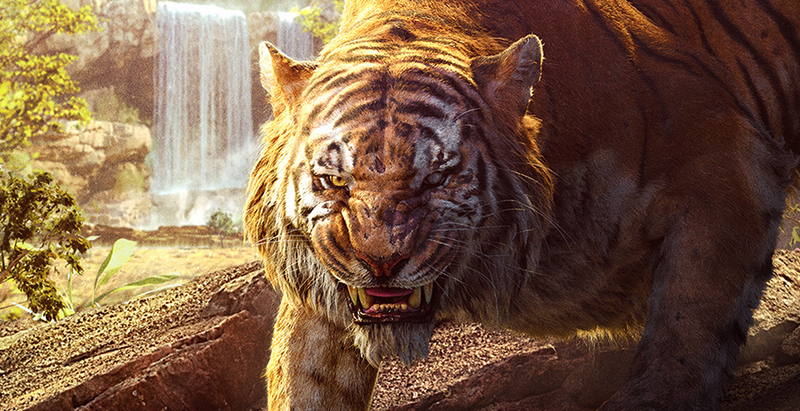 When the man-eating tiger Shere Khan (Idris Elba) returns to this part of the jungle, Mowgli is forced to flee with Bagheera to escape the tiger’s burning hatred of man. 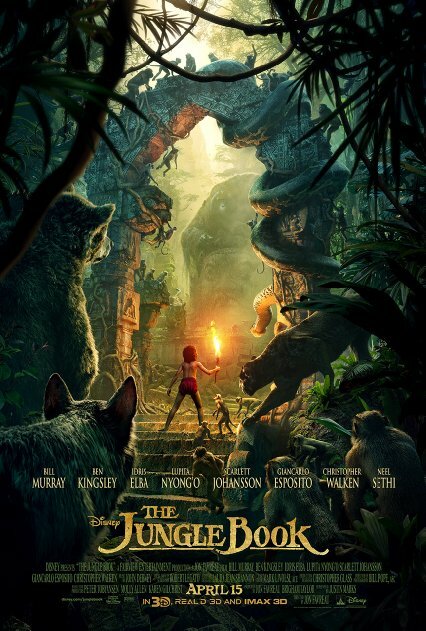 On his journey, Mowgli tries to find his place in the jungle as he comes across the hypnotic snake Kaa (Scarlett Johansson), the crafty but amiable bear Baloo (Bill Murray), and contends with the bizarre machinations of the giant ape King Louie (Christopher Walken). The inheritance of the previous version does pose a few issues for this update. The Disney animation was, of course, a musical. Here, we get ‘The Bear Necessities’ which makes sense in context as Mowgli and Baloo play and while away their time; as to why King Louie suddenly breaks into song later in the film, I have no idea. I never thought I would hear a rendition of ‘I wanna be like you’ done by Christopher Walken but after that initial shock has gone, it becomes apparent how tonally dissonant this is, not least because here King Louie is a lot more scary. Director Jon Favreau must be credited for making a giant orang-utan in a monkey temple a creepy centrepiece. The other hurdle is just the simple quality standards. The 1967 film set the bar pretty damn high. I was skeptical that anyone could live up to George Sanders’ suave but unnerving Shere Khan. They had Louis Prima as King Louie in the last one, for heaven’s sake, that is a lot to live up to! Broadly speaking though, this new film does a lot to forge its own identity. It gives much more attention to the wolf pack neglected in the cartoon. There is, if anything, a bigger injection of terror with the aforementioned King Louie, sinisterly commanding his monkey empire from the shadows, and Idris Elba on savage form as Shere Khan. Here, the tiger is far more vicious and unrestrained than the predatory aristocrat we have seen before. 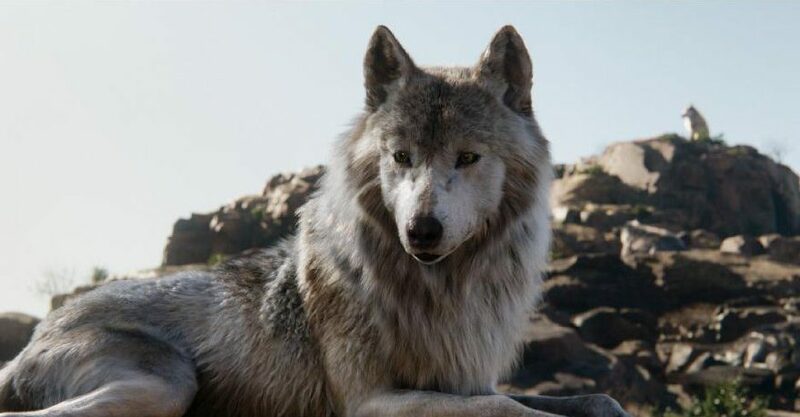 Coupled with some really effective CGI rendering of the animals, the animal models coupled with the solid voice performances really sell these new spins on the characters. There are some gripes here and there. Kaa is very much sidelined and fills more of an expository role. 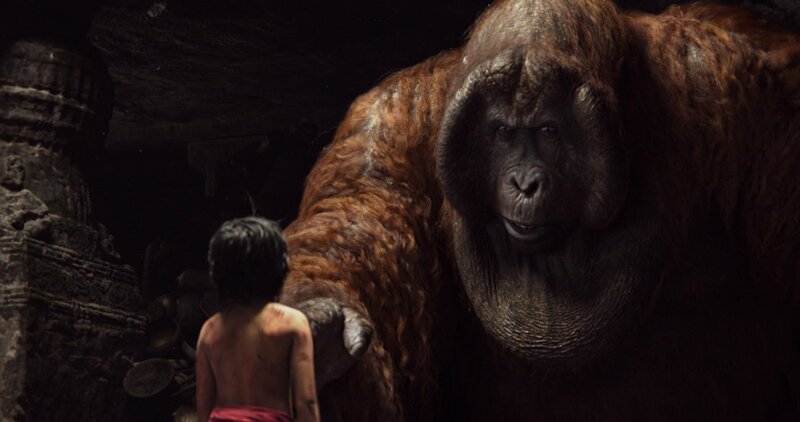 Although the CGI works when it is all that is on screen, it does jar standing directly alongside Mowgli or placed on top of the few real sets. Neel Sethi is by no means the worst child actor to ever appear on screen but he is not necessarily the most endearing one either. Nevertheless, these issues and that one incongruous musical number don’t scupper what is, overall, a very entertaining film. The hero is expected to be resourceful and clever to succeed, rather than getting by with dumb luck like so many other films. There are some nice themes clearly laid out but not drummed into the audience. 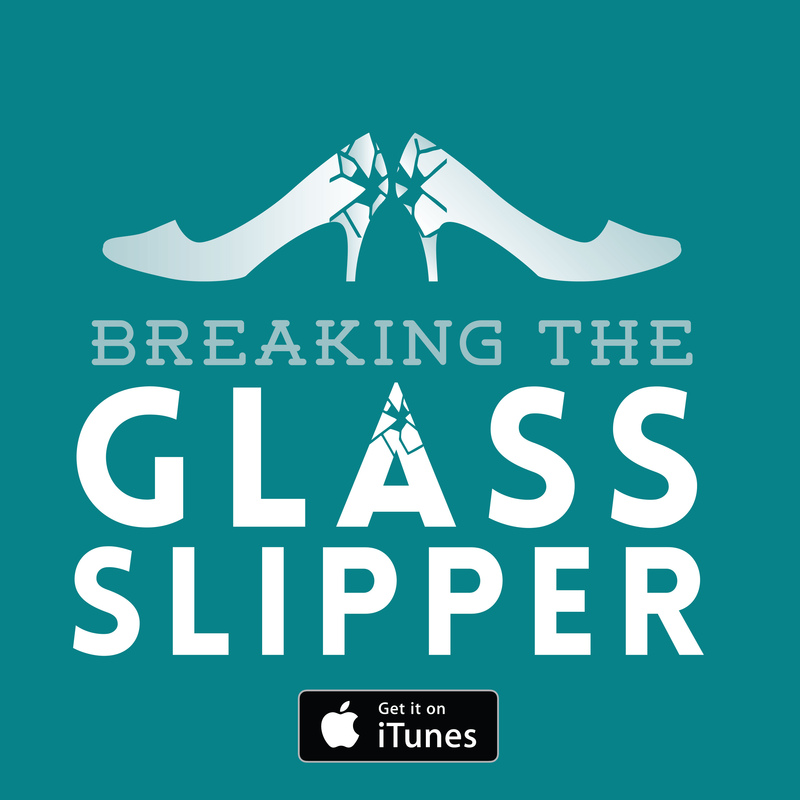 The narrative is compelling, as we are given adequate reason to invest in the characters’ goals and fear the threats they have to face down. It all adds up to being rather satisfying. 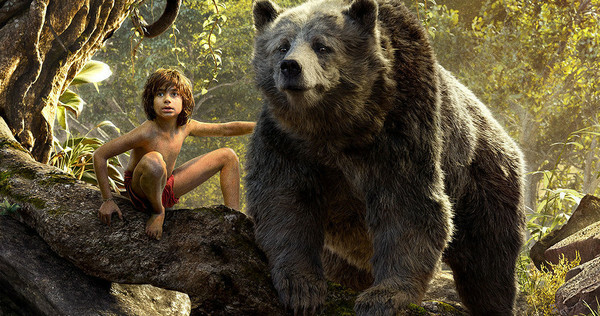 Verdict: The Jungle Book is a good example of simple but effective story-telling. Previous: AC/DC: Rose or Bust? Next: Jane Got a Gun: What is a Western without a brilliant baddie?